According to the ASPCA "some immunologists believe the vaccine antigen should not generate a positive result at all while others believe the weak positive is a true positive. 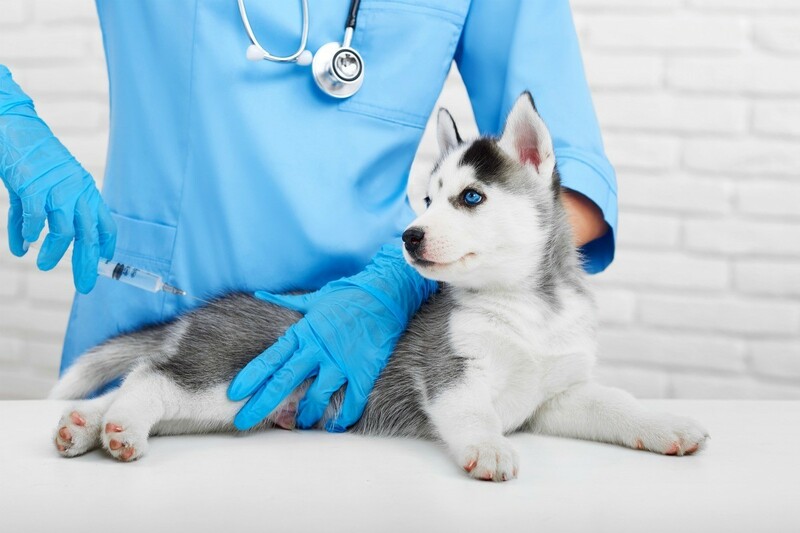 However, a positive test accompanied by clinical signs, a low white blood cell count or history of exposure to parvovirus should be interpreted as positive regardless of vaccination." This guide contains discussions regarding the question, "Can immunizations cause a positive parvo test?". Question: Can Immunizations Cause a Positive Parvo Test? 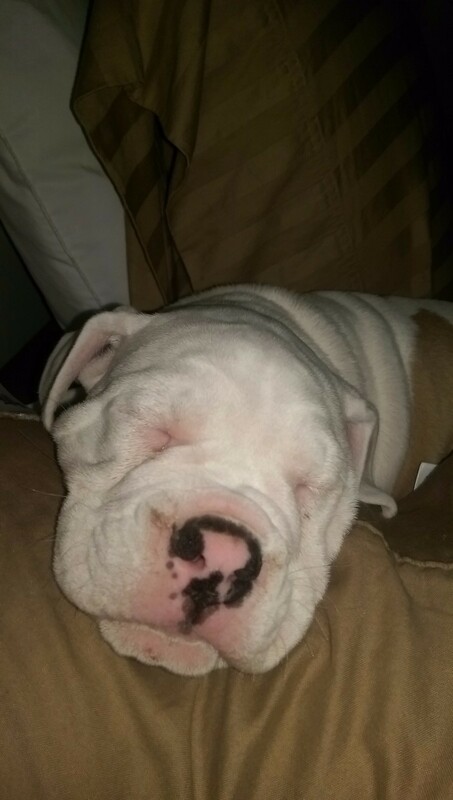 We recently bought a Bulldog puppy from a breeder for one thousand dollars. We had him for 3 days and then noticed he was throwing up and he wouldn't eat or drink. I panicked because I had a dog years ago that died of parvo. I rushed my puppy to the vet because he continued throwing up, but it was just dry heaves. There was no diarrhea or fever. He was 10 weeks old and had his first set of shots the breeder told us. The vet wanted to rule out parvo just in case. The results were in immediately and it came back a weak positive. I am sick to my stomach because I may have put down a healthy puppy that may have just had a stomach bug. We couldn't afford the treatment that would have cost us $4,000 dollars. I didn't want to take him home and try to treat him myself because I couldn't stand to see him suffer! Could the positive parvo test have been because of immunizations? It seems your biggest concern is not who is responsible (money) but did your new puppy have Parvo and/or did you put down a puppy that was just sick. Your question: can immunizations cause a positive Parvo test? It was indicated before that the SNAP Parvo Test may cross-react 415 days postvaccination. Why is the information different now? CPV-2 (Parvo), in canine feces after vaccination. Note: Please be aware that your house (car?) or anywhere your puppy was is nor contaminated so be sure to check out what needs to be done before you can bring in another puppy. I would suggest a new puppy be completed all vaccinations (20 weeks?) before bringing them home. Usually not. I would sue the seller of the dog and have him pay the expenses. If the puppy is 10 weeks old it isn't possible the breeder fulfilled their obligation to vaccinate the dog before selling them. Here in Tahiti they start the vaccinations at 6 weeks. This is a series of 4 sets of shots given 2 weeks apart from each other. This would mean your dog should of been 14 weeks old before they sold him to you. For the amount of money you paid for this dog he should of come with all his shot certificates, papers, and the documents of the breeder. If I were you I would take this person to small claims and sue them for the cost of the dog. I would also report the breeder to the board. People who breed dogs for a living needs the papers and certificates to do this. Maybe this breeder has been reported before and they can close down this establishment if this is the case. I am so sorry to hear about you putting the dog down. I know one of the vaccinations they give at first is for parvo. I have 3 small puppies right now and I am going through the series of vaccinations on them. I have completed 3 of the 4 series of vaccinations so far. I have one more to go. I'm so sorry this happened to you. I would think the seller is responsible for this. It's hard to tell what caused any of the illness.. but this isn't right.